Seat yourself in the lap of luxury with the Stimulus Series Mid-Back Executive Chair by OFM. 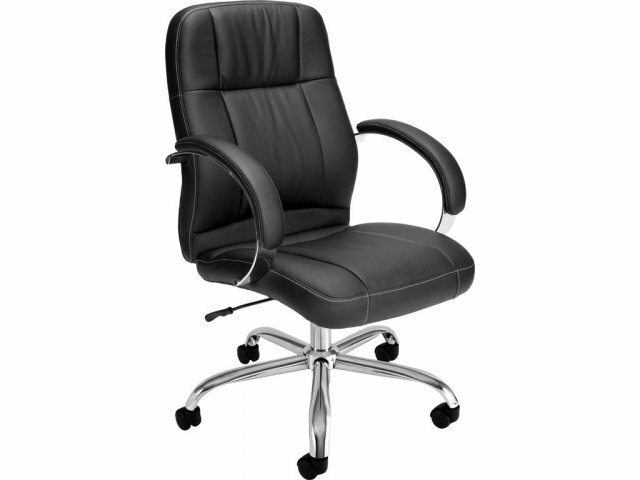 This classic executive chair has the look and feel of real leather and the comfort of ergonomic support, at a price tailored to your budget. The Stimulus Series Executive Chair is beautifully upholstered in soft, carefully stitched and tufted faux leather, for durable seams and extra comfort. The mid-height back offers full body support, and is contoured to help prevent all-too-common lower back stress. 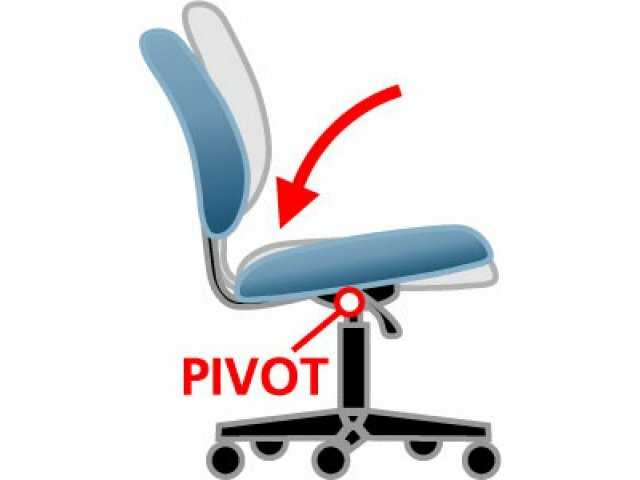 Pneumatic seat height adjustment and tilt/lock control allow you to adjust the seat height and tension instantly and easily. 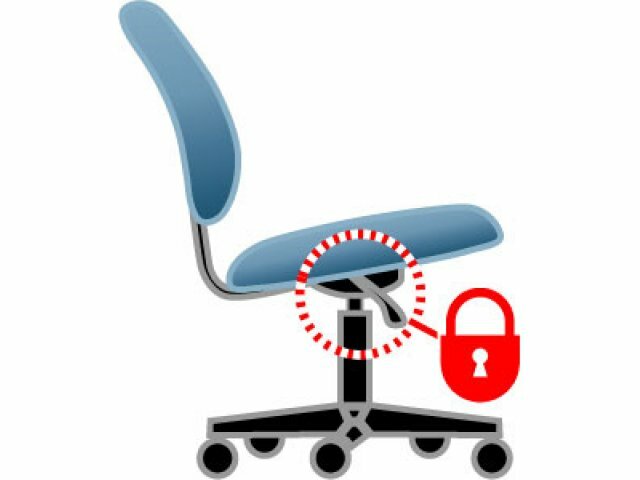 Five heavy-duty casters and a 360-degree seat swivel keep you mobile, and give you easy access to everything in the office - all without leaving your chair. With the Stimulus Series Executive Chair, you'll find yourself enjoying executive elegance - at a budget price that's a joy in itself. 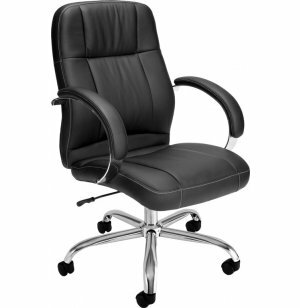 Elegant Style: Stately and impressive, this executive chair will enhance the feel of any executive office. Real-Leather Feel: Supple, faux-leather upholstery looks and feels like real leather. 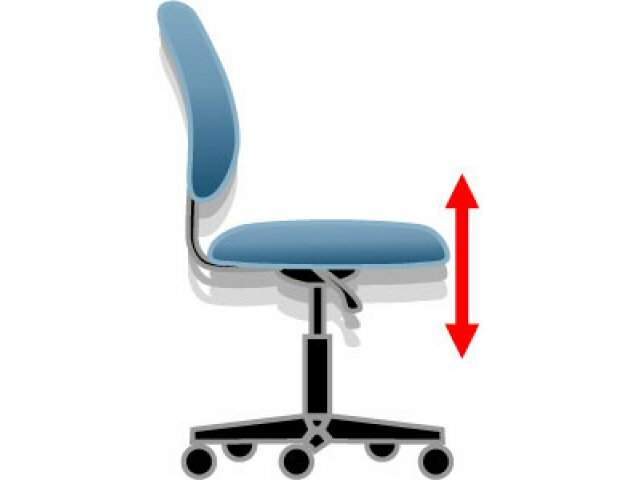 Full Body Support: Mid-height back offers excellent support, especially to the lower back. 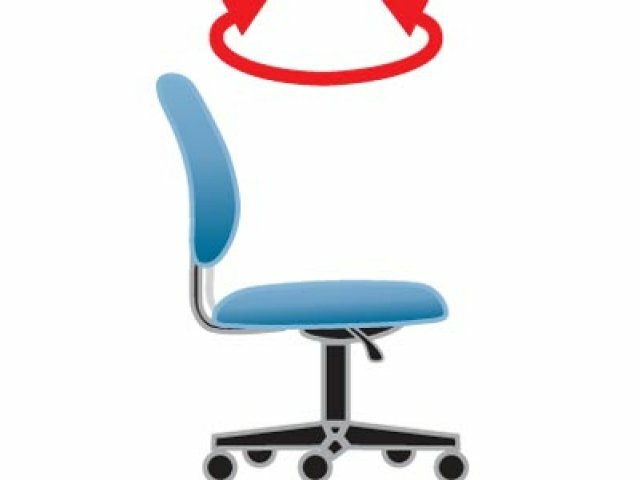 Ergonomic Comfort: Height, tilt and tension-adjustable for real ergonomic comfort. Extra Mobile: Five top-quality casters and 360-degree seat swivel provide maximum mobility, and let you keep your entire office right at your fingertips. Lifetime Coverage: Our Limited Lifetime Warranty guarantees many years of use and enjoyment. Upholstery has a 2-year warranty. Gas lifts have a 7-year warranty.